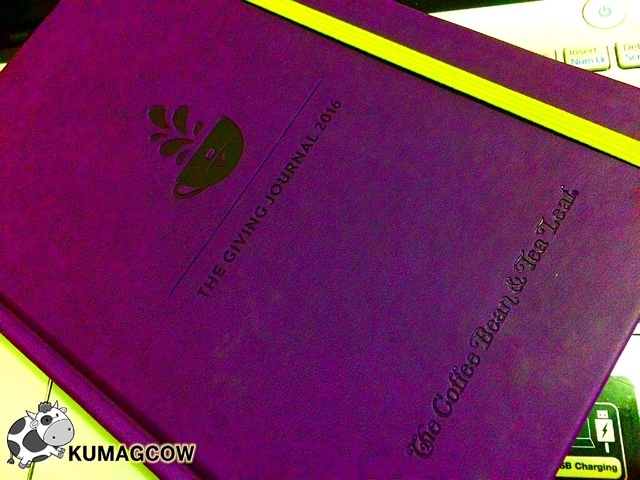 The Coffee Bean and Tea Leaf Launches "The Giving Journal"
If you haven't had this year's "The Giving Journal" yet, then you probably should visit your nearest Coffee Bean and Tea Leaf branch now. The journal and purchase of CBTL's products will get you to help the Real Life Foundation which caters to providing education and community service for the less fortunate. They've been doing this for a couple of years now and it's good to know that there are private institutions who have been able to share their blessings and help children education they need so they can get off the streets and into the schools. They've been able to help 38 scholars as of this writing, there will be more after this season. 13 of them have already graduated and are now helping their respective families. Might I say, The Giving Journal this year is so nice and is available in 4 colors. It's also got stickers, artwork of their best iconic flavors, and gift certificates so you can maximize not just the use of your journal but your dining experience inside the CBTL shop. It's one of the most efficient layouts I've seen in a planner and it's a great gift idea too for those who love writing notes. Make sure you get those cards filled up and get those lovely "The Giving Journal" now at The Coffee Bean and Tea Leaf branches nationwide. All you need to complete is 12 stamps! 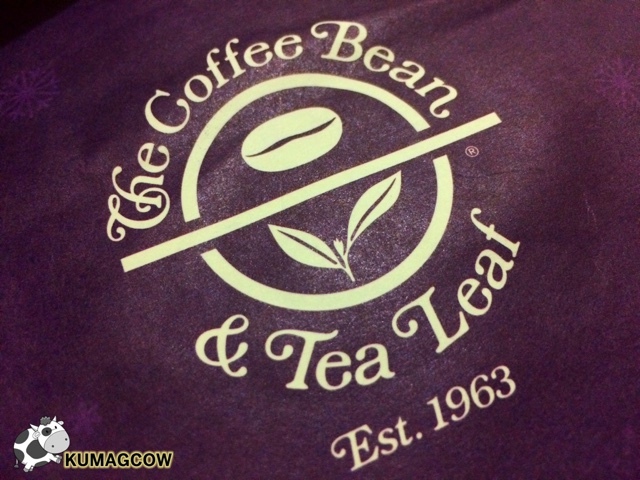 If you want to know more, visit www.coffeebean.com.ph and www.brewyourbestyear.com.